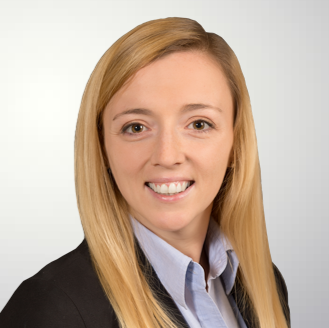 Christie Wetzel serves as the Director of Fund Operations for Bluestone overseeing the fund reporting, compliance, and infrastructure requirements of the firm. She also manages the firm's marketing efforts and investor outreach activities. She has 7 years of private equity and investment banking operations experience. Previously, Christie worked at Química Mediterránea Industrial (QUIMSA) in corporate strategy. Christie received an M.B.A. from the University of Málaga in Spain, and dual Bachelor of Arts degrees in International Business & Management and Spanish from Dickinson College.